Here are the minor moves NFL teams made on New Year’s Eve. Another Saints cornerback will head to IR, with the team placing Ken Crawley on the season-ending list, Nick Underhill of The Advocate tweets. Crawley will join Delvin Breaux, P.J. Williams, Damian Swann and Kyle Wilson as IR-stationed corners in New Orleans. The team promoted cornerback Taveze Calhoun, a rookie UDFA, from its practice squad to fill the roster spot. Crawley started in five games for the Saints this season. The Bears promoted Josh Shirley from their practice squad, Brad Biggs of the Chicago Tribune reports (on Twitter). Chicago will be without Leonard Floyd and Pernell McPhee in its Week 17 game against Minnesota. Shirley resided on the workout circuit for much of this season before catching on with the Bears’ practice squad earlier this month. The 24-year-old UDFA edge defender played in five games for the Buccaneers last year. The Vikings promoted wide receiver Isaac Fruechte from their practice squad, Chris Tomasson of the St. Paul Pioneer Press reports. Minnesota moved safety Andrew Sendejo to IR (Twitter link, via Tomasson) to make room for the UDFA second-year man. Both Stefon Diggs and Laquon Treadwell are doubtful for the Vikes’ season finale, creating the need for some pass-catching depth. A knee issue will end Sendejo’s season prematurely. He finished his seventh NFL campaign with 66 tackles and a career-high two interceptions. It appears the Chargers are going to finish with an even 20 players on IR this season after the team placed cornerback Craig Mager on the season-ending list, Michael Gehlken of the San Diego Union-Tribune reports (on Twitter). 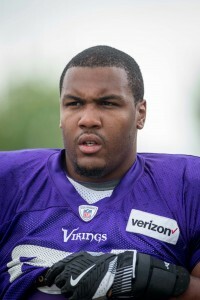 Inside linebacker Carlos Fields received a promotion from the practice squad as a result. 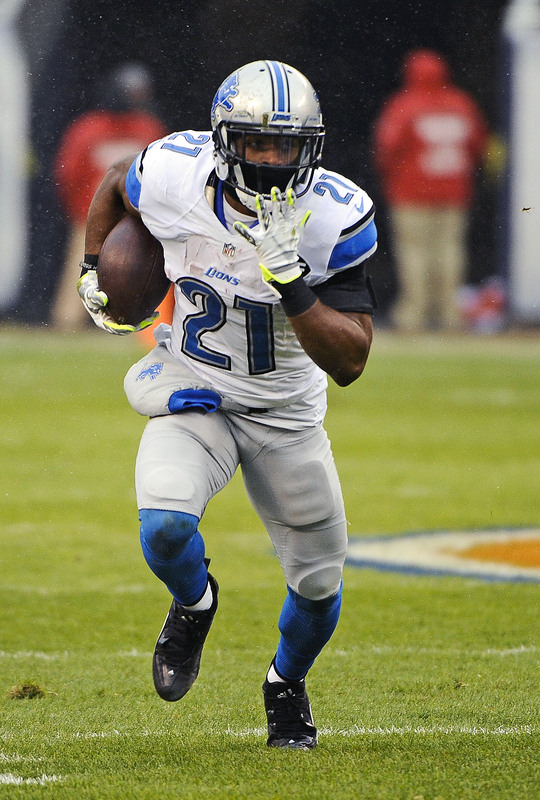 Ameer Abdullah Placed On IR, Done For Season? SUNDAY, 10:05am: Ian Rapoport of NFL.com tweeted earlier this morning that the Lions were hopeful that Abdullah would return from IR shortly after the team’s Week 10 bye. However, a report from ESPN’s Adam Schefter shortly thereafter indicated that the Lions believe Abdullah has a torn ligament in his left foot and will miss the remainder of the season. WEDNESDAY, 08:38am: The Lions have placed running back Ameer Abdullah on injured reserve, as Justin Rogers of The Detroit News tweets. The Lions have confirmed the news via press release. Abdullah injured his foot on Sunday and it was initially believed to be a sprain. Yesterday, the tailback visited Dr. Robert Anderson in Charlotte and apparently received some bad news. It’s not necessarily known if Abdullah suffered a fracture, but – at minimum – his sprain was more severe than initially thought. Thanks to the league’s new IR rules, Abdullah is not necessarily done for the season, of course. In theory, Abdullah could come back in two months and suit up as soon as Week 11. With Abdullah out, the Lions will give more carries to Theo Riddick. Of course, Riddick is more of a pass-catching specialist than a workhorse back, so we can expect to see additional work for rookie Dwayne Washington as well. Washington is a bit of an unknown, but coach Jim Caldwell has been talking him up all summer. The Lions also announced that they have signed running back George Winn and linebacker Zaviar Gooden to the practice squad. To make room, guard Chase Farris and wide receiver Isaac Fruechte have been cut. Moore, who turns 26 next week, appeared in eight games for the Pats in 2014 after being taken with a sixth-round pick. In 2015, he found his way to Minnesota where he appeared in one regular season contest. Boehringer, a native of Germany, became the first international player to go straight from a European league to the NFL when the Vikings chose him in the sixth round. He ultimately failed to earn a roster spot, though he could land on the Vikings’ practice squad, per Rapoport.